Class Summary: There is so much involved in the world of chemistry that it would take nearly a lifetime to learn every single lesson in chemistry. This is why we are offering Chem in a Flash-- a fast-paced chem course that takes students through tons of chemistry lessons in a short time period! Throughout this class they will learn all about chemistry concepts such as oxidation, reaction rates, precipitation, and acid-base reactions. 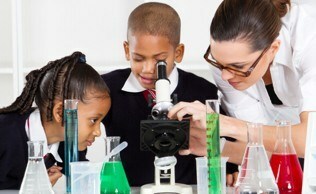 In addition, they will also learn about crystallization and electrolysis through fun, hands-on experiments. 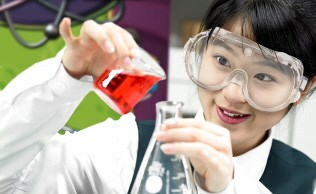 Educational Value: With all this knowledge packed into one, fun-filled course, students are sure to gain an interest in the subject of chemistry. They will learn how to speed up chemical processes with the use of catalysts, and the concept of chemical rates of reaction. The students will get to view a series of demonstrations that deepen their understanding of various chemistry concepts.